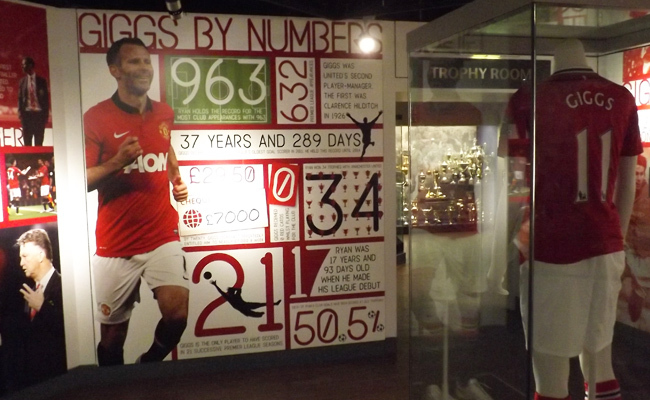 Ryan Giggs is the most successful player in English football history, a new exhibition at Old Trafford celebrates his career from his days as youth team captain through to the present day. 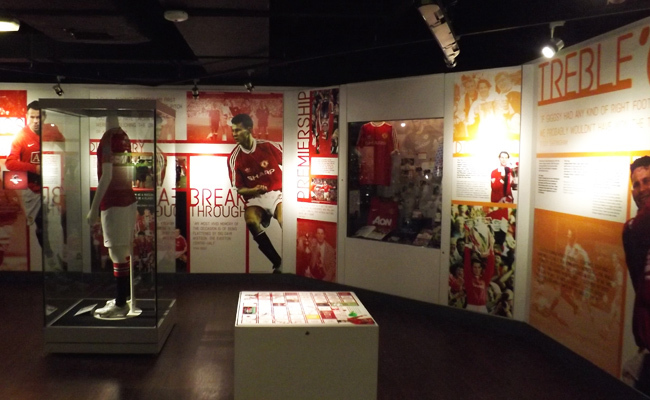 While developing the exhibition we felt a bold, graphic approach was required which was reflective of both the player and the key eras highlighted. Playful typography with larger than life size cutout imagery and strong colours all work together within the exhibition space to create impact. Audio visual elements and showcases displaying his vast collection of memorabilia combine for an exhibition that highlights the achievements of one of the greats of the game. Sheffield is world-renowned for it’s metalwork, and in particular its steel. 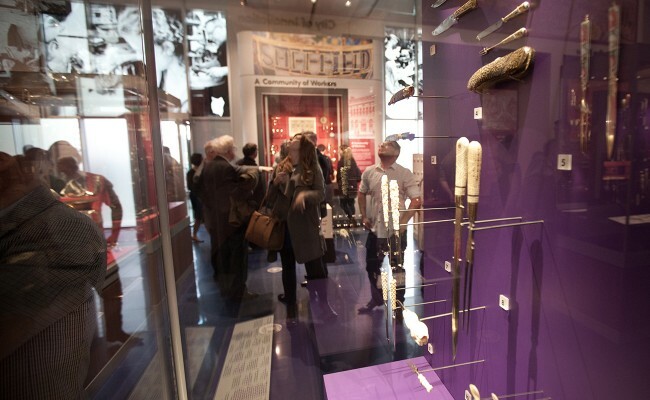 Working alongside designers Mather & Co we developed a new gallery for the Sheffield Museum in which they could show some of the items that the city is so well-known for. The design approach needed to be simple yet clearly informative – the hero of this space is very much the objects themselves. Although simple the design acts as a framing for the many objects in the space, very much a case of less is more. 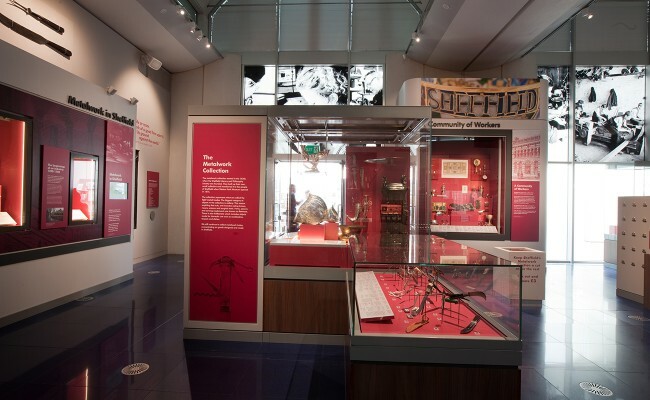 We’re very pleased to have played a part in creating a place where Sheffield can celebrate their heritage in metalwork whilst also showcasing the contemporary work with metal that continues today. 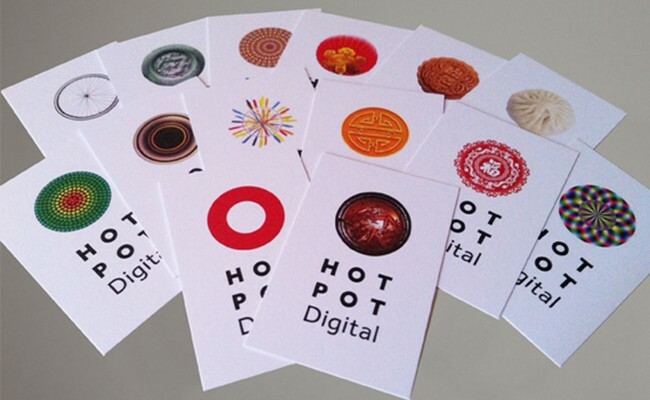 Too often compared to promotional chocolate companies, Chocart were struggling to explain the value of their offering to clients. 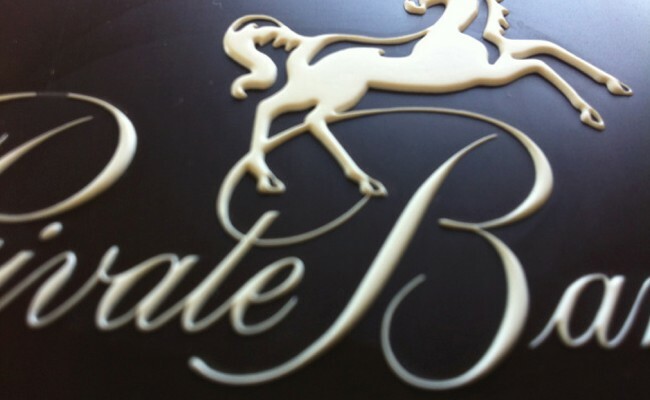 With luxury brand clients, a high-quality product, and in-depth knowledge of marketing and chocolate, their brand just wasn't reflecting the calibre of their proposition or product. Now it does. 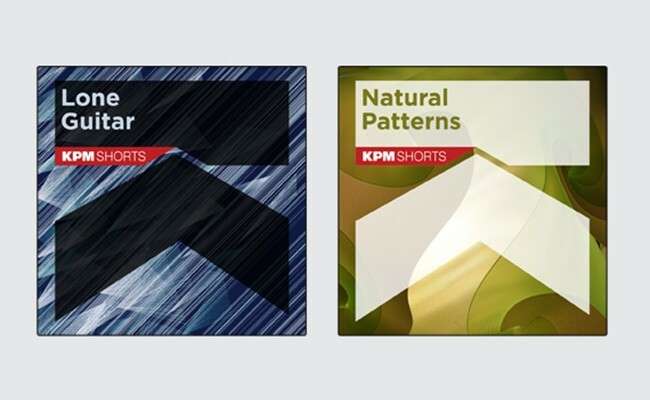 KPM Shorts is a sub-label of KPM which specialises in shorter tracks. 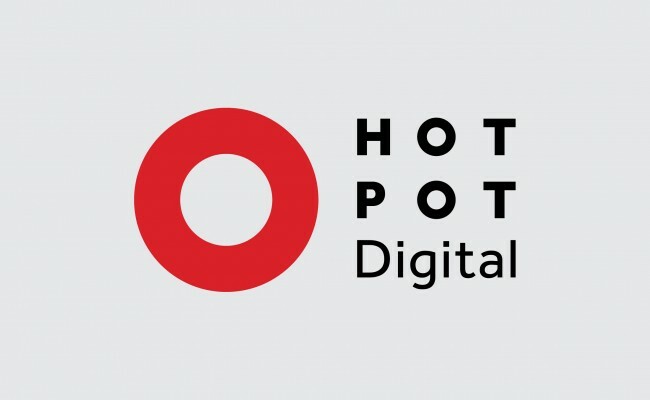 The visual identity created is designed to reflect the ‘short’ title of the library, creating an upwards-heading arrow which is being stopped short by a horizontal bar. 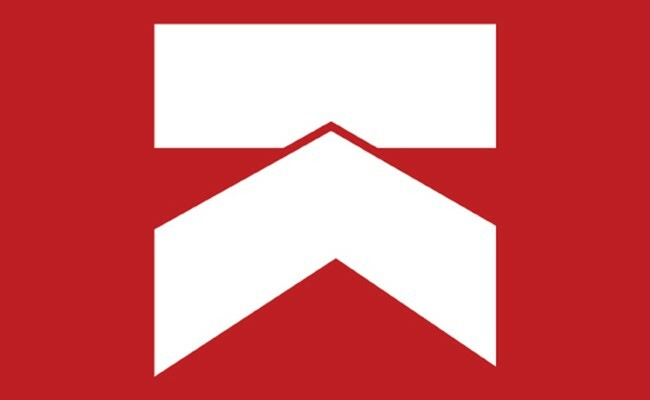 This graphic is created directly from the K of the KPM logo with a small addition of a key line to create the break to form the arrow and horizontal line. The graphic is used very prominently on all of the library’s releases, ensuring that the label has a strong identity at all sizes. Production music is often sourced from production music blogs and so this graphic will give a clear identification when sitting alongside covers from other labels, even at thumbnail sizes. The cover designs can use imagery, solid colours or gradients, creating an endless range of potential cover designs with the ability to reflect any genre of music.